One of the most trusted publications in the engineering industry, Engineering News-Record, published an annual list of the Top 250 International contractors that can be incredibly helpful for those looking to work with engineers and contractors on a global basis. 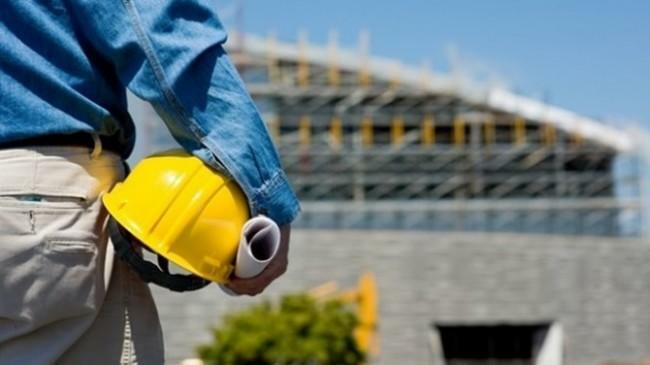 This article discusses the global construction industry and gathers information from some of the top contractors in the world regarding the economy as it relates to engineering along with trends and what they currently see as the future of the engineering and construction industries. The contractors who make the top 250 are actually judged based on how much revenue they make on projects that are outside of the country they are based in. The top contractors reported a combined $482.4 billion dollars in international revenue in 2017. That’s an increase of 3.1% from the previous year. While that is a large amount of money, it is much less than domestic revenue. The 250 top contractors reported $1.043 trillion dollars made in projects done at home. The survey also looked at economics around the world in relation to engineering. According to the contractors surveyed, the U.S. saw the largest gains with revenue up 12.2%. Revenue in Asian countries increased by 6.1%, while European revenue rose by 6.4%. This was a reversal of sorts for the U.S., which was lagging behind Asia and Europe. However, thanks to its healthy economy, engineering projects have surged. Other economies, especially those in Europe, have cooled somewhat due to caution regarding Brexit and other events that could destabilize the market. As far as losses go, the economic troubles in Latin America led to that region reporting the biggest decline. Project revenue fell 12.1% between 2016 and 2017. The Middle East declined by 3.1%. The market in Canada also continued its five-year plunge. Overall, more contractors have begun bidding on international projects, especially in the United States. Contractors who work only in their home country will want to take note of this trend and may need to consider how they will effectively deal with the increase in competition. Where Are these Top Contractors From? The survey broke down the top contractors into nine countries/regions plus an “all others” category. China had the most contractors on the list with 69 or 27.6%. They were followed by Turkey (46 contractors) and by Europe (45). The United States (36) and the “other” (15) category rounded out the top five. Other countries included on the list were Australia, Japan, Korea, Canada, and India. Europe was broken down into several countries. Spain and Italy topped this sublist with eleven contractors each, while the Netherlands was at the bottom of the overall list with only two contractors. A Spanish contractor topped the list, bringing in over $36,389.1 million in international contracts. Contractors from Germany, China, France, and Austria also placed in the top five. Overall, the international engineering industry is continuing to grow. As mentioned above, those who only take on domestic projects may need to begin crafting a strategy to deal with increased competition from companies in other countries. Executives may also need to consider if bidding on international projects is an effective way of growing their business.